Officials said the cubs are around five days old and one has injured paw. They are being treated and cared by the rehab centre in Lobesa. 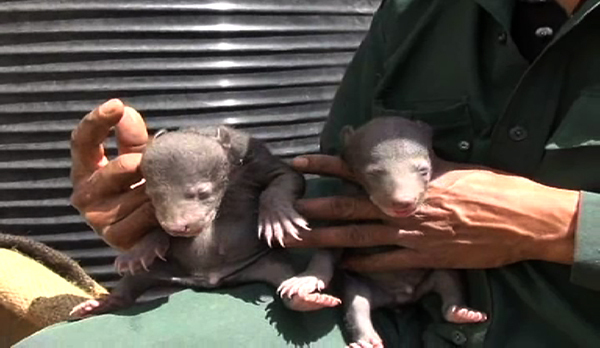 The cubs will be released once they recover and after the forest fire is contained. Meanwhile, firefighters are battling the fire which started on Tuesday afternoon. According to the forestry officials, around 200 acres of forest cover has been destroyed.